Dissatisfaction and complaints targeted to the popular bridal shops in town is nothing new. 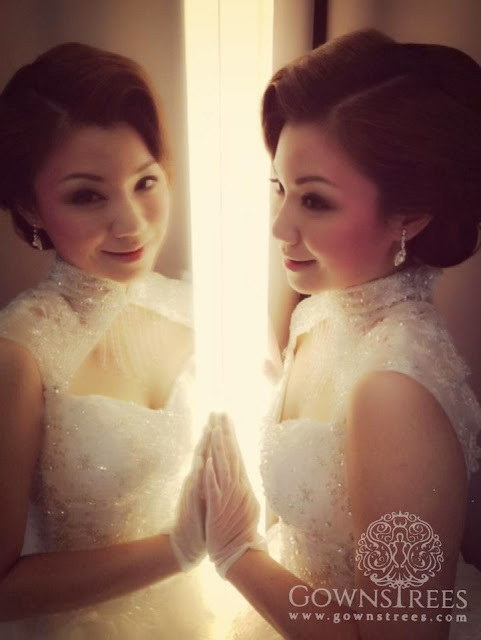 Clients were unhappy with either the service, photographer or makeup artist's skill-set, small or old selection of gowns. 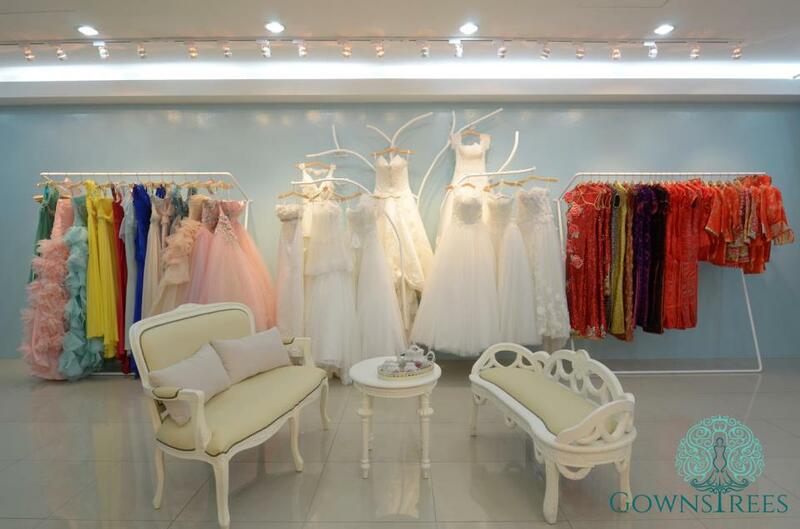 This is where Gowns Trees boutique - wedding specialist comes into existence to save the day. 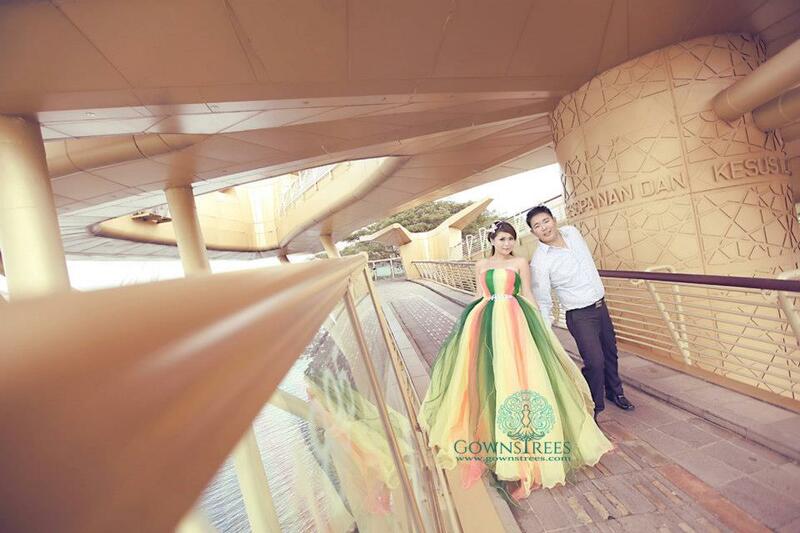 The existing local market is filled with qualified and highly talented professionals such as photographer, videographer, make up artist, decorator, etc. 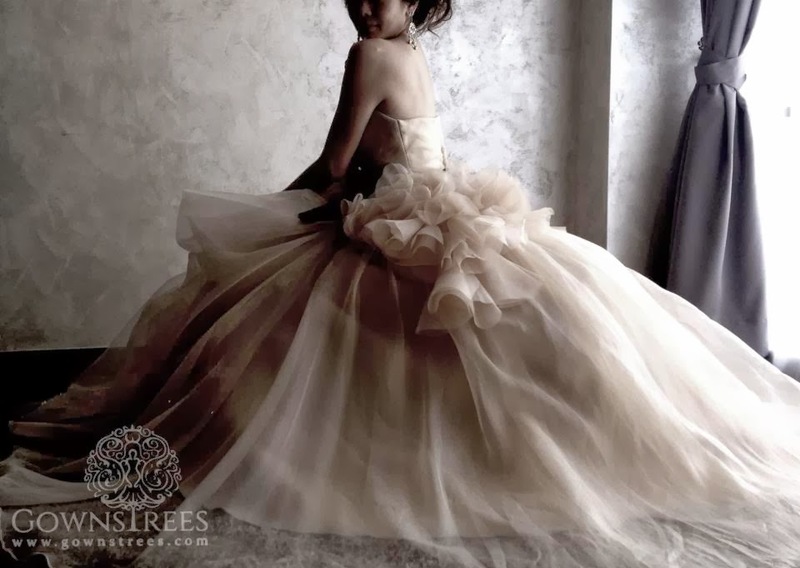 Gowns Trees partners with these high quality wedding vendors to provide the complete professional service in various areas. 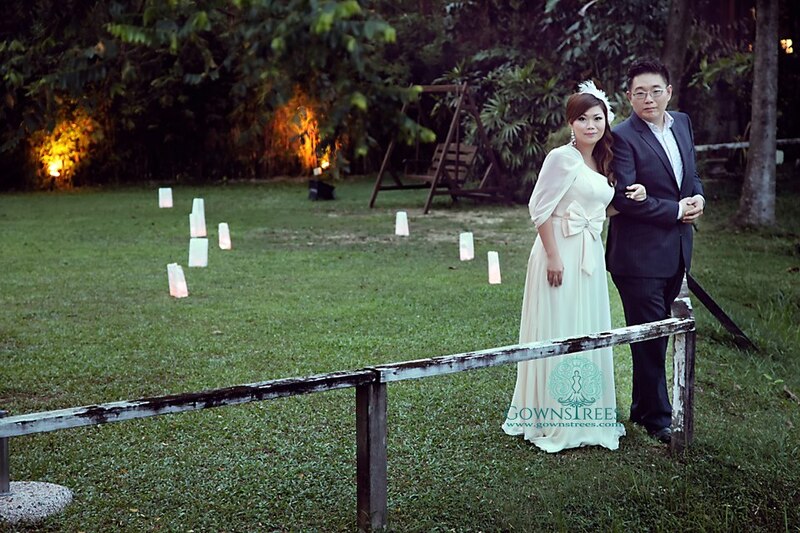 Their aim is to make DIY (do-it-yourself) wedding affordable and hassle-free to everyone. It opens their clients to more choices from the creme of the crop in the industry. Generally a bridal shop has a team of photographers, cinematographers, make-up artists... attached to it. The freedom to hand-pick the individual from other companies you want to work with is absent. 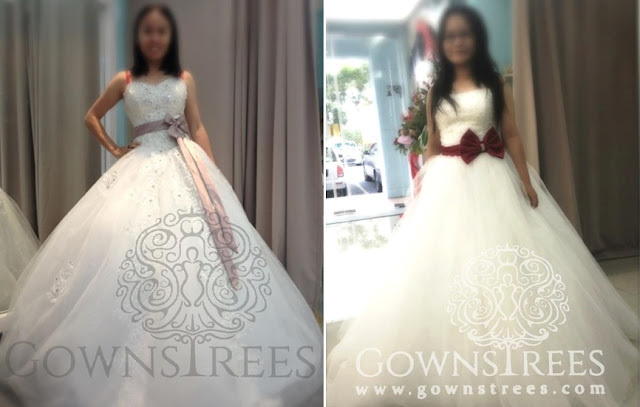 On the contrary in Gowns Trees, the wedding service providers are chosen from a big list with careful scrutiny to meet every specific requirement. 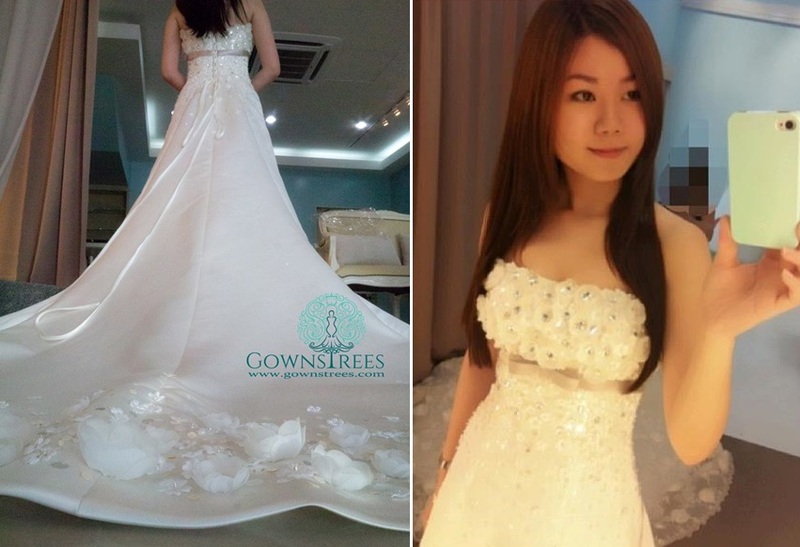 Do you have problems finding a suitable wedding gown? 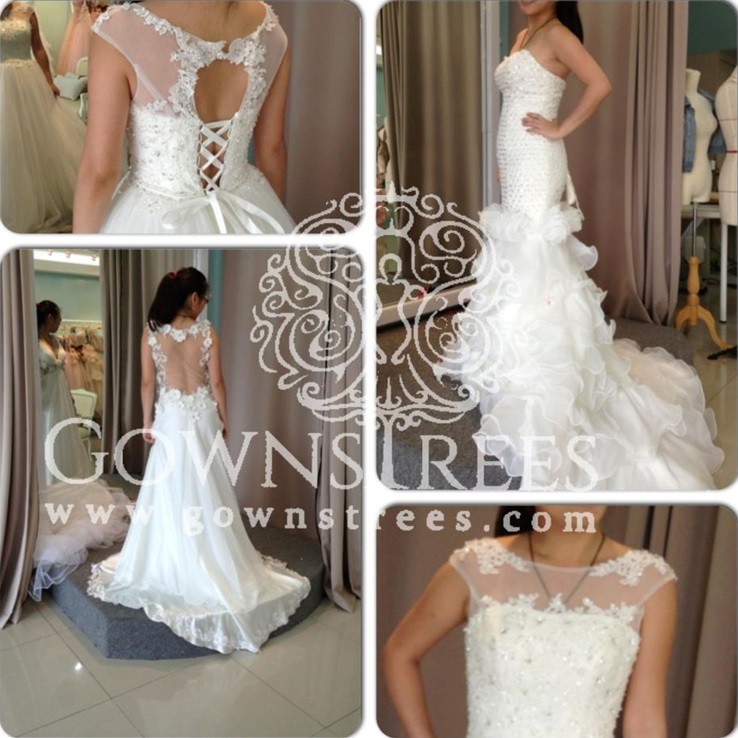 What are the most common issues you encounter... cutting, material, too much/ too little embellishments, neckline, sizes? Describe your dream wedding gown. 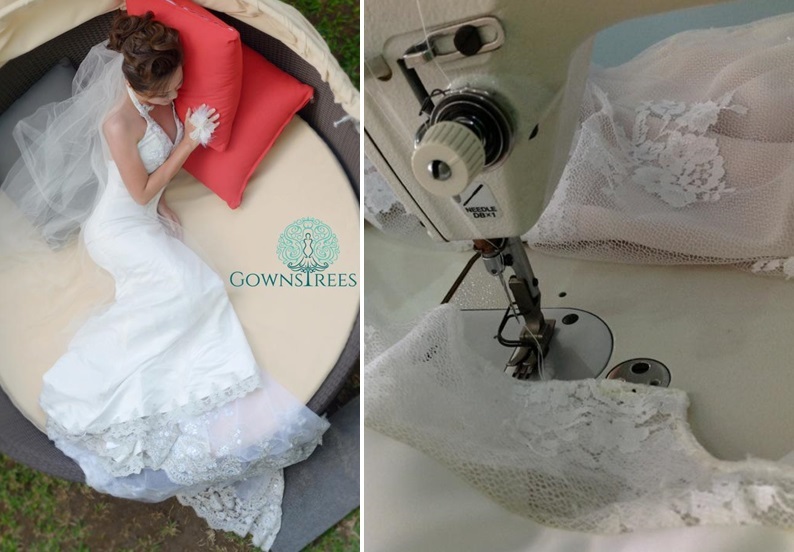 Customize, alter the gowns to fit you like a glove, etc. 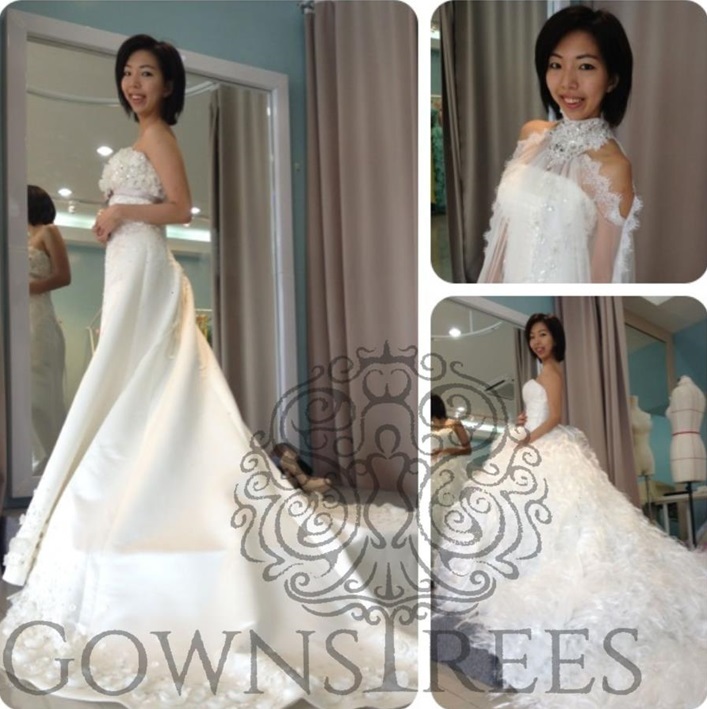 Unlike bridal shops, their gown service is more personal. Experienced in-house designer and image consultant are there to assist with your customizable options. 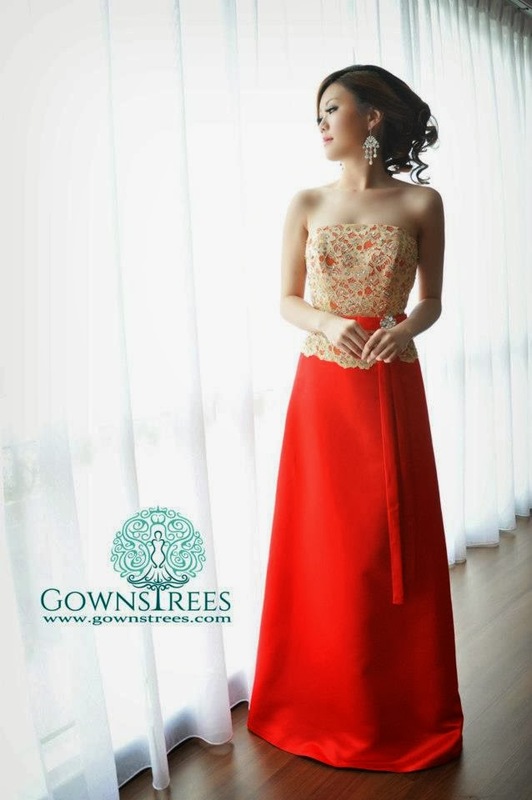 Every gown is skillfully crafted or selected to cater for a range of specifications; the modern embellished gown for a posh wedding reception, covered or high neckline dresses for a religious ceremony, long train with elaborate designs such as 3D flowers for walking down the aisle, small, large sizes for the petite and big. The customized service involves thorough communication with the bride/ groom-to-be to gather their likes, dislikes and personal ideas. 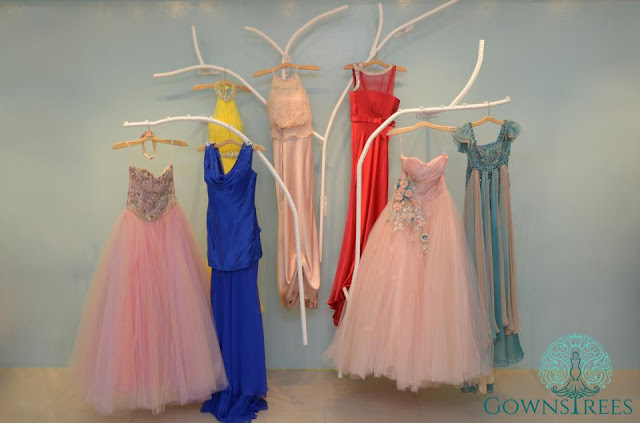 Gowns Trees takes pleasure in working with creative customers with a concept of their own. Subsequently with the participation of their partners the idea grows into a plan that fits the requests which is professionally executed. 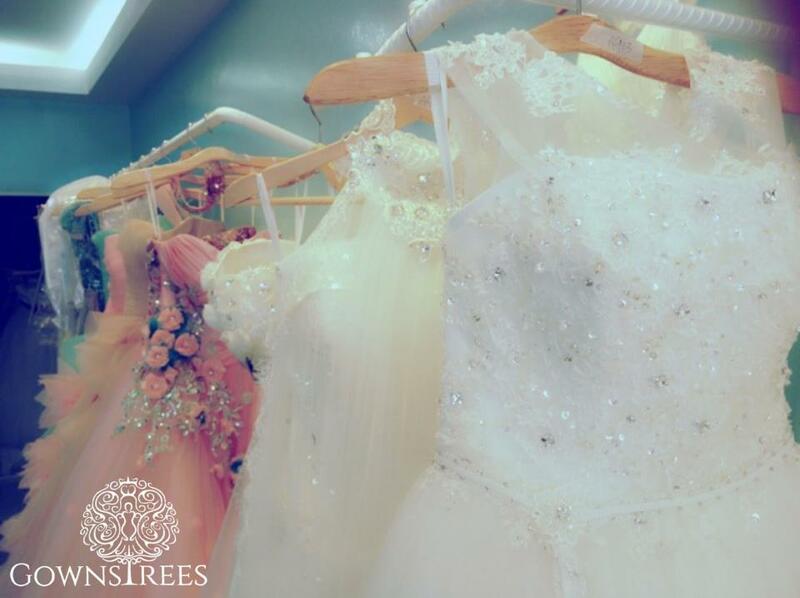 I have heard enough of bad encounters occurring in bridal shops with their rigid "rules" and hidden agendas. Instead embark on a personalized experience that accommodates your needs with expert guidance by Gowns Trees. 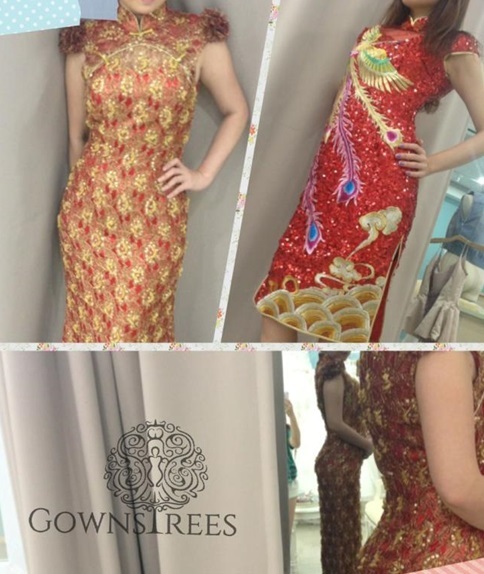 Beautiful and new gowns, but very pricey.